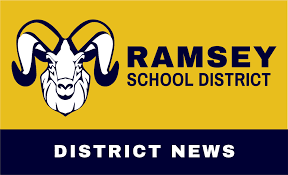 Matthew Murphy has spent more than five years as superintendent of the Ramsey Board of Education in Ramsey, New Jersey. A career educator, Matthew Murphy is a member of several academic organizations, including the International Society for Technology in Education. The International Society for Technology in Education (ISTE) is a global organization of educators who believe in the power of technology as an educational tool. The ISTE has developed technological standards not only for educators, but for students, administrators, coaches, and other important members of the educational community as well. ISTE standards for educators establish a minimum for technological literacy among educators, both in terms of teachers' ability to operate devices and how to integrate specific technologies into lesson plans. Administrators, meanwhile, have the responsibility of developing classroom environments and lesson plans that facilitate the widespread use of beneficial technologies. Finally, ISTE standards for students describe not only the ways in which a student can benefit from technological support in the classroom, but the skill level students should reach in order to succeed at the next level and, ultimately, in the professional world. 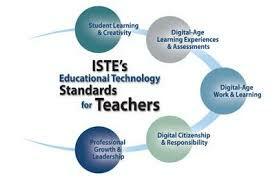 ISTE standards can be read in full at the ISTE website.